If Microsoft Word Were in VR... How Would It Look Like? It was just another day of writing articles, business proposals, and thesis. The blank white page, in a boring cubicle, getting distracted by the Internet. Way too hard to write. Way too hard to be focused. Will we be like this forever? For years, technology has changed our lives. 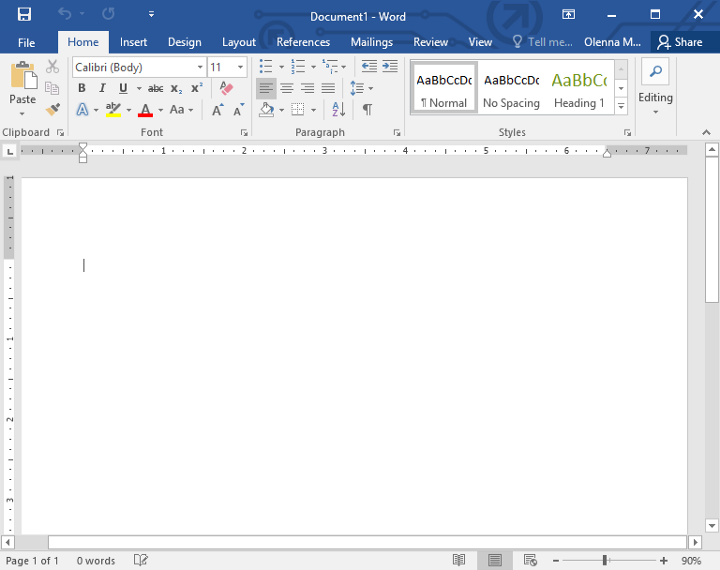 So, can technology help us to be more productive with Microsoft Word? I’ll tell you the background story. 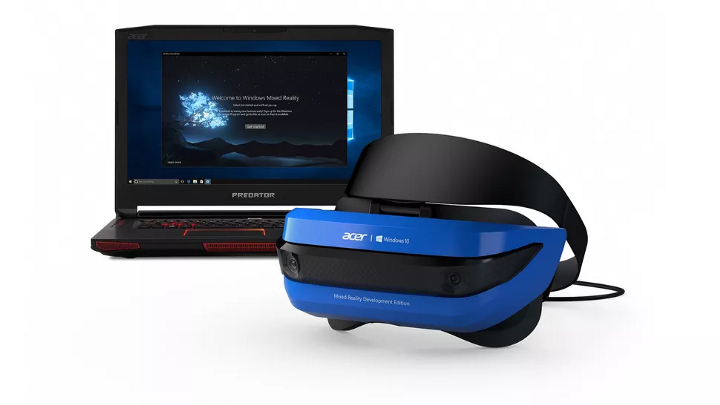 A few months ago, there was an Acer event in New York where the company primarily talked about its virtual reality ambitions. Most importantly, they demoed us the upcoming Windows Mixed Reality headset. Wearing Windows Mixed Reality headset is like stepping into the world of Microsoft Windows. You would be standing in a luxury, open apartment surrounded by beautiful sceneries and the sound of nature. With Xbox One controller, you would look around and found a big TV screen hanging on the wall — Microsoft’s video player software — and several Windows Microsoft’s apps you already recognized, such as Microsoft Edge, Microsoft Word, et cetera. 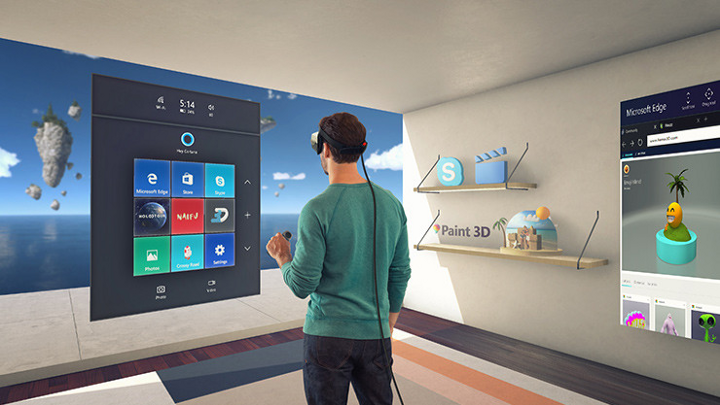 And, there goes my question: How would Microsoft Word look like in a virtual reality? Would it be just writing in a virtual environment? But you have more screen space than ever before to run your applications, that should be something more. Distraction: You need the Internet to collect information, but at the same time you’re drowning in the sea of information on the Internet, losing your focus. Effectiveness: Isn’t it pretty tiring to go back and forth from your Chrome (that full of tabs) and Microsoft Word just to recheck the information? That causes another distraction. Say goodbye to your boring cubicle and to your favorite coffee shop that always distracts you. If Microsoft Word were in virtual reality, the most fundamental change would be the virtual environment. You would be sitting in a virtual desk, with a virtual screen displaying Microsoft Word (in a size of screen you could always resize), and you will be surrounded by a 3D space of… anything you want. 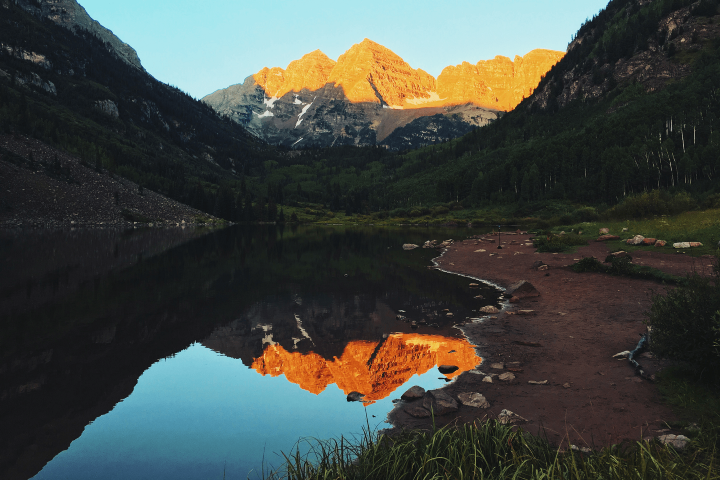 You could sit and write by the lake, in a cozy library, on the top of a mountain with the open sky, and anything you want. Also, you would hear the sound of nature. Wouldn’t it be great? I have never found a journal stating that a small cubicle could kill your inspiration, but I know we both agree that it’s just fun to write in different places, every day, without spending money and time to travel. Microsoft Word VR #2: A stack of bookmarks, like a stack of books, on the right of your virtual screen. When you write on Microsoft Word, I bet your Chrome is on. You have prepared all the bookmarks on Chrome. However, you’ve got to go back and forth from Chrome to Word, from Word to Chrome, and somehow that causes another distraction. And, you know what’s worse? The screen. Too limited to open two tabs of apps in a comfortable size. So, do you remember the day you worked on a library? You turned off the WiFi. 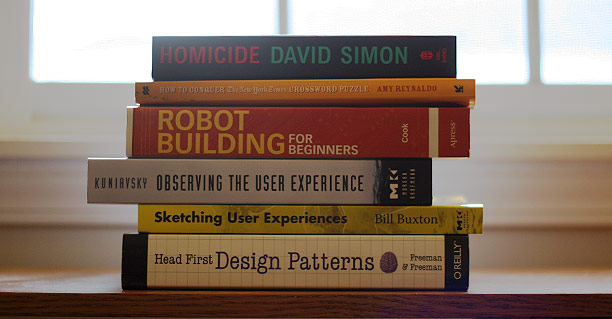 You’ve got a stack of books and journals on another side of the table. Thesaurus and dictionaries were on your left. 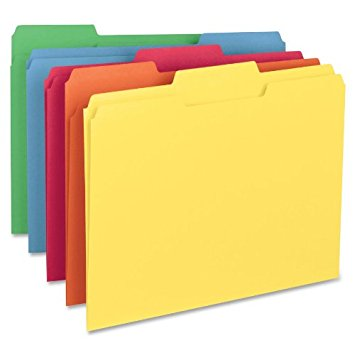 Don’t forget a little sticky note you use to highlight a specific part on the books and journals. It’s much more less-distracting. Simple, you’re not connected to the internet. And, that’s what we could adjust to the virtual reality version of Microsoft Word. As your surrounding is the screen, you would have a virtual screen in front of you. 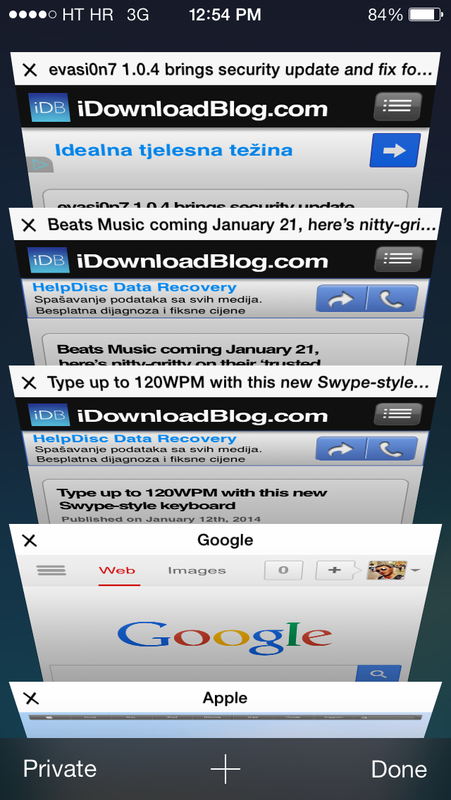 Also, you could have a tab of saved bookmarks on your left — displayed like a Safari’s tab on iPhone mixed with file folders. You couldn’t browse anything, just read the saved bookmarks. Therefore, there is no more going back and forth from Chrome to Word, from Word to Chrome. Just look at your right. 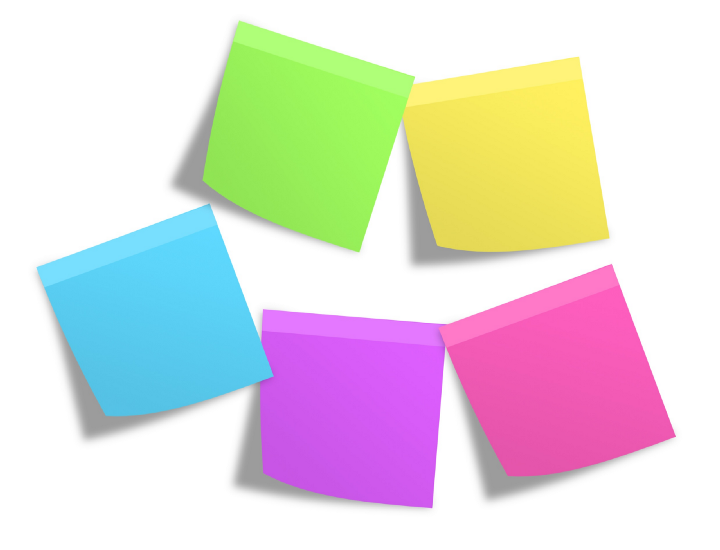 Microsoft Word VR #3: Sticky notes, located near your virtual screen. Another thing is that, sometimes, it is way too overwhelming not to highlight some parts. So, you might need some sticky notes. Here’s the solution: Highlight any paragraph from one of the bookmarks, then the highlighted paragraph will be automatically pasted on the sticky note, located near your virtual screen. 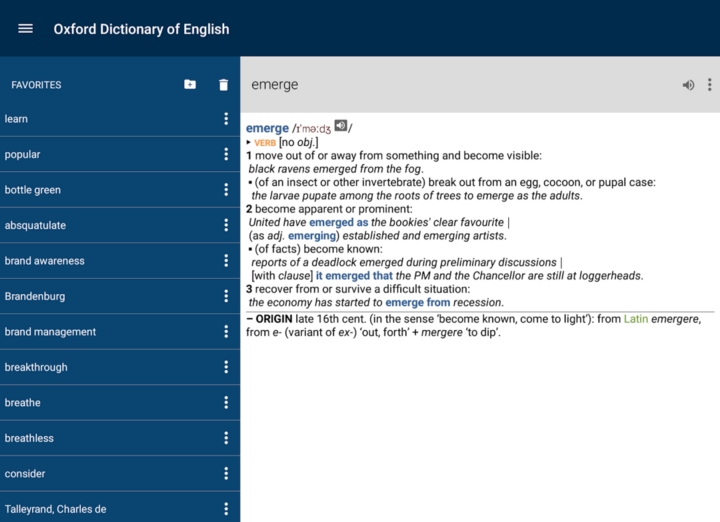 Microsoft Word VR #4: Dictionary and Thesaurus, placed on your left. Just in case you need it, it’s ready on your left. Microsoft Word VR #5: Big screen TV behind you. Just in case some of your references are videos, you can play it on a big screen TV behind you. A virtual 70-inch TV that is way too expensive in real life, which now you can enjoy in virtual reality. What features shall be added to the virtual reality version of Microsoft Word? We are Visual Experience, virtual reality company based in King Abdullah University of Science and Technology, Saudi Arabia. Our goal is to close the gap between virtual reality and mainstream audience, slowly but sure. That’s why we’re launching BeThere, the most virtual reality viewer you’ve ever seen. ← Does It Take Another 10 Years for Virtual Reality to Take Off?